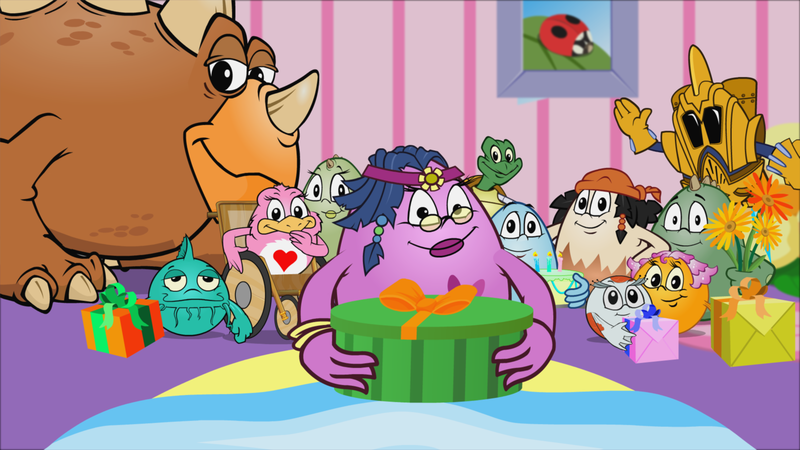 Cackleberries Entertainment in has just released its third story-based animated music video for children. From content to production, “Secret Princess” is a sign of how corporations are both influenced by and influencing the definitions of work and family. Not only does this video reinforce the message that the definition of family is changing, it also highlights the fact that technology is changing the way projects such as this are executed. 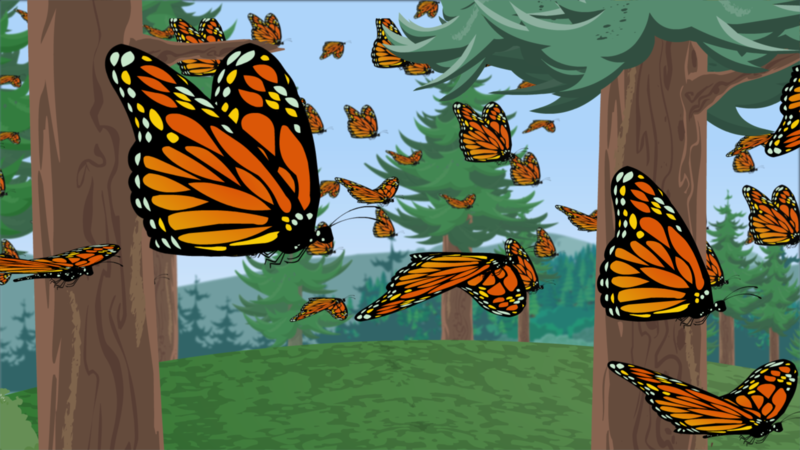 The video features the story of how Speckles—the un-hatched egg or “dormi” of a queen monarch butterfly—became a Cackleberry that resides in the virtual world of Oville. 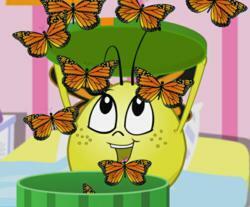 The “finding a place to belong” theme is central to both the video and to the philosophy behind Cackleberries virtual world. The Oville community is designed to reflect our modern society in which it is normal for children to shuffle between the two households of divorced parents, be cared for by a single parent, live with extended family members or be raised in foster care. Crown’s team consisted of five animators, a storyboard artist, director, assistant director, singer/songwriter, and himself as creative producer. The group collaborated from their homes located across British Columbia and Alberta. They met online in Skype to share ideas and documents, as well as used Google Docs and an FTP site to share larger files. The company will be making the “Secret Princess” music video available to anyone who signs up for a new, one-month membership free of charge. One month from now, when the new Oville Theatre opens, this video will also be made available to premium members. To sign up for a one-month membership, please go to http://www.cackleberries.com. A sneak peek of the "Secret Princess" can also been seen on the Cackleberries Youtube Channel. Cackleberries is a children’s edutainment (entertainment and education) company offering a website, animation, toys, games, music and more. Most importantly Cackleberries introduces young children, aged three to seven, to online education with a dedication to keeping them safe. Cackleberries protects children from the internet with the latest technology, provides family-friendly content, and never advertises to children. 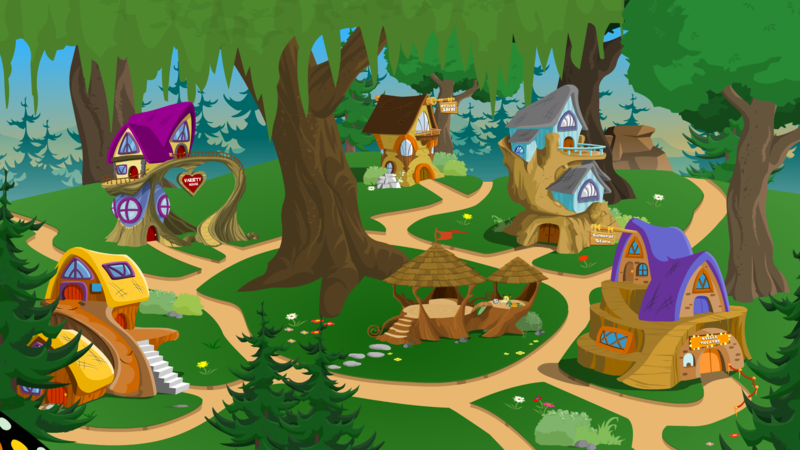 The living virtual world of Oville is a place for children to learn and play in a guaranteed safe environment. ButterfliesSpeckles music video about life in Oville Mumbee and SpecklesNew music video in Oville. Town Centre in Oville Mumbee ReadingReading time in Oville Mumbee and SpecklesNew music video in Oville.